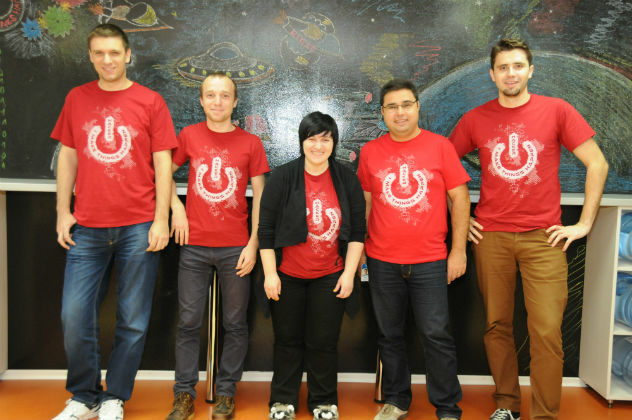 One hack, 43 hackers, 10 apps and one hell of a job! 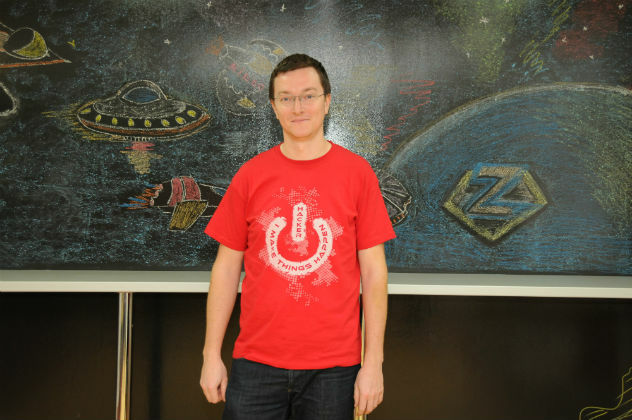 We said this before, but we didn’t really get a chance to show you all the apps and tell you who won what at ZiHack v3.0. 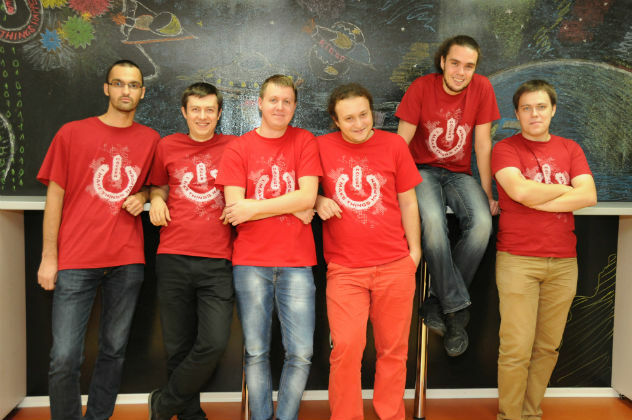 The award for Best Value & Public Choice goes to ZiWeb Crawlers, for their app – Shopalyzer! 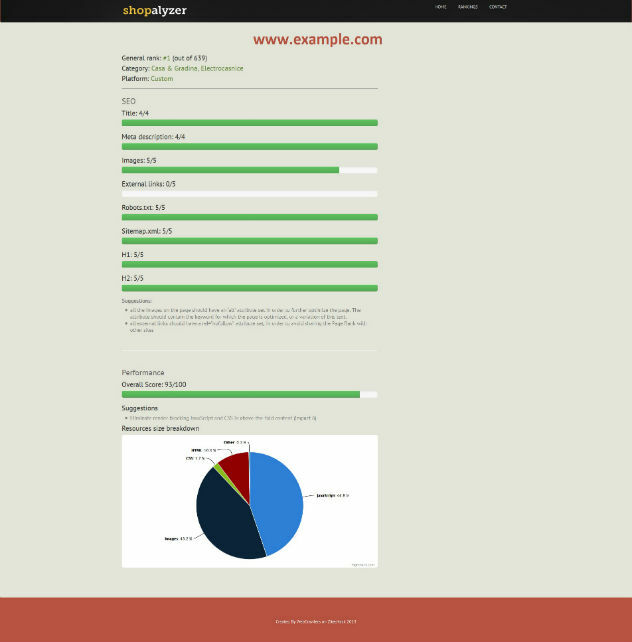 Shopalyzer is an online tool which analyzes sites from a technical and SEO point of view. Monitor site performance and the level of optimization for search engines. Improve site performance and search engine optimization level with the help of specific recommendations from our specialists. Analyze the competitors in your industry by comparing the results for your site with theirs. Access the reports generated for your site anytime, from anywhere, by registering for an account. The team got, among others, a LEGO Star Wars 10225 R2-D2 robot that they put together in about 3 hours, check out the video below. 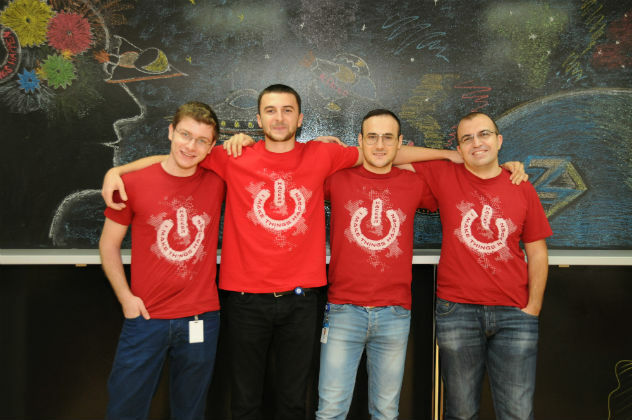 For Usability and Fun Factor, the award went to zRing team, for their app designed to notify us of events that happen inside our company, using the internal audio system. Behind the useful and fun application stands a complex system based on PHP and JAVA that gathers data from several sources. Using text-to-speech and custom audio messages, zRing makes sure that you will never miss another meeting, release, critical issue or important event. You can add new events and view the list of notifications that have yet to be played. 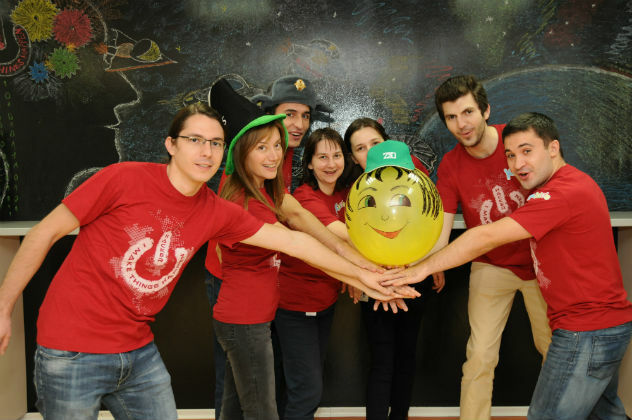 The award for Best Social app went to the Kiddo team, for Donate for a smile! Donate for a smile is the easiest way you can help orphan kids. The website gathers together the orphanages from all around the country and their necessities in money, material things and volunteers so that any person or company can provide an orphanage with exactly the things they need. For hacking the most tech app and for the best presentation, the award went to 16bits for Heartbeat! 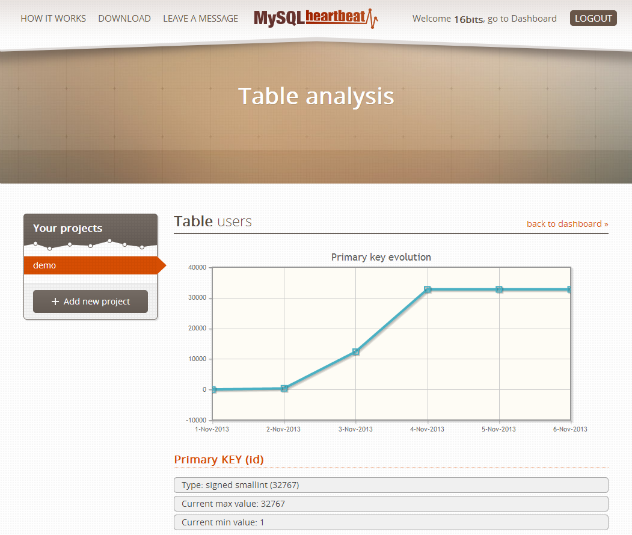 MySQL Heartbeat can track your database’s schema and shows usage evolution of primary keys. By doing so you can prevent data loss or you can free resources by reducing the primary key’s type length. In addition, the application gives advices regarding the defined and used length of VARCHAR columns. For security purposes, the application doesn’t need to know your database’s credentials. These remains under your control, on your server. In the future we plan to expand the application to analyze indexes too and, for extra security, we want to offer a version that can be installed locally. 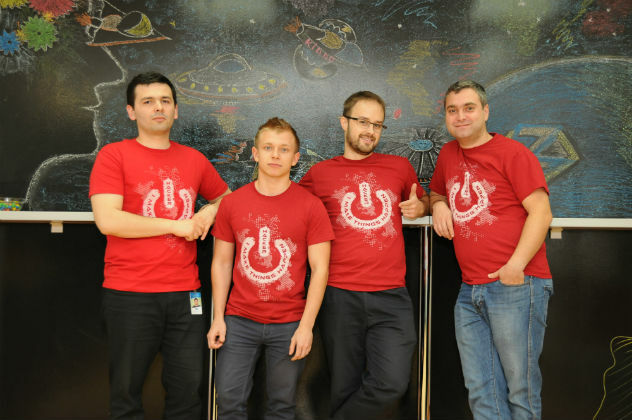 For Best Hack, we awarded the TeamRoids for their app – Zitec Contacts. 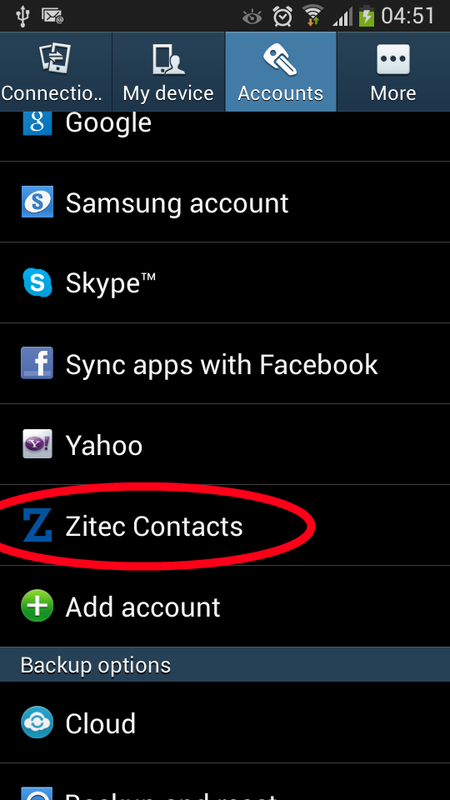 Zitec Contacts Android app, allows the user to configure a Zitec account on his mobile phone, thus gaining the ability to call any Zitec colegue. All the contacts from the company are synced to his phone. 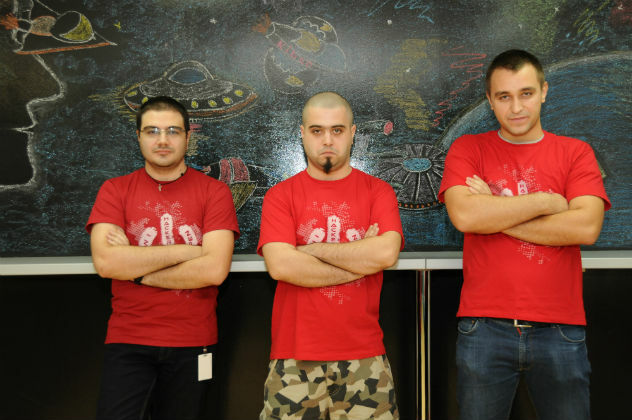 For learning something that was completely out of their job description and implementing an app in about 24 hours, the award for Best Learning went to Beer2Code team and TinyWorld4Android app. 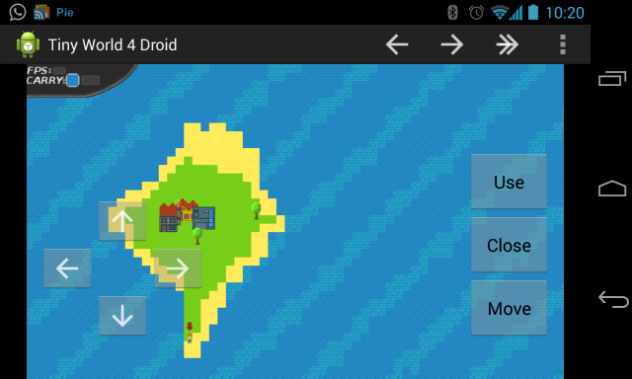 TinyWorld4Android is the Andoid port of the java open source game TinyWorld. It’s as cross between a tower defence and a city building game. 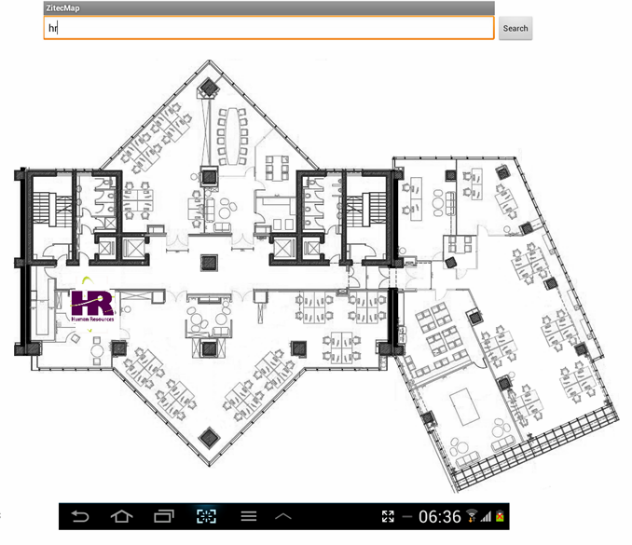 Zitec Map is ment to help you find colleagues and other points of interest on the company office map dirrecly on your Android device. ZiPlanner is an event management app to help us when we organize surprise parties, game nights or even a trip to the mountains. Timesheet Buddy takes posted notes and ticket status changes from Eventum and converts them to activities. These activities are then processed into timesheet, by grouping several activities together, taking into account the project, feature, activity type, etc. 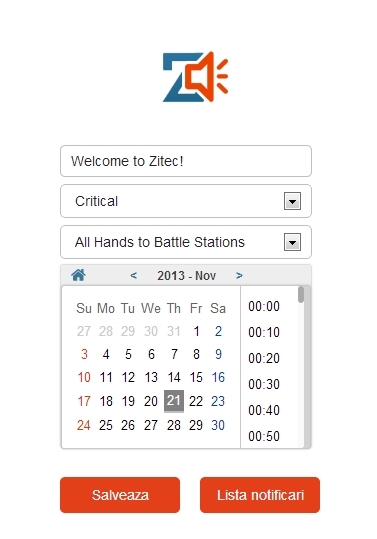 Afterwards, the resulting timesheet is added to Zidox. Also, TS Buddy is capable of being integrated with other project management tools and/or ticketing systems apart from Eventum/Zidox. And last, but not least, Mobilizr, a multi-platform application, which currently has a web client and an iOS app. Its purpose is providing easier access to information about ad-hoc events like protests, flash mobs, street theater, concerts, etc. Additionally, the app provides statistics about its usage, so that the event’s organizers know how to plan their activities. For example, talking about protests, if a potentially dangerous situation could happen, one can use the alert system included in the application, and the organizers, by receiving push notifications, could immediately take action to prevent the situation from happening. Routes (closed or open) can be associated to the events so that people know at any time where to go, even if they are far from the scene. Additionally this feature can be useful for those who want to avoid the area. 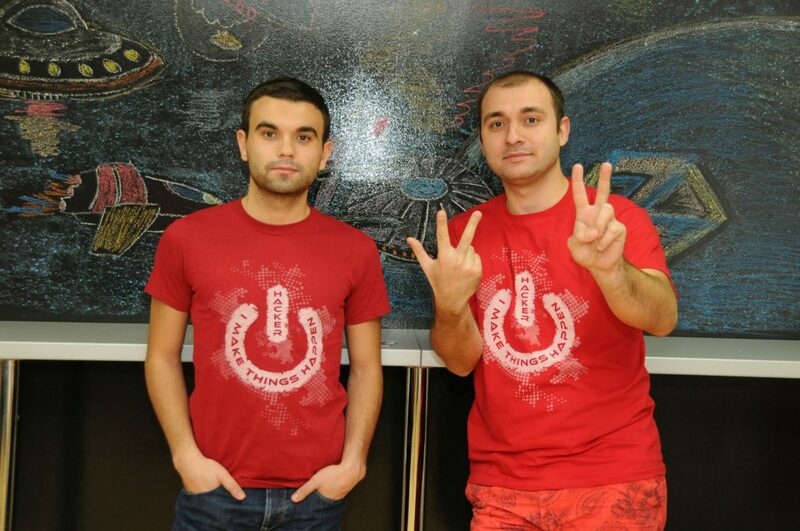 The apps uses the location sensors on the phone or laptop to localize yourself and the “mob”. This feature could provide information to the event’s organizers about the number of attendees, their location, so that they can take measures to ensure the security and the good course of the event. Facebook integration is also a feature of the app, which constitutes the social section of the app. New events are immediately posted on the timeline, the app’s page updates are immediately pushed to the phone, one can join events, check in directly from the app. The facebook integration is optional, but recommended. 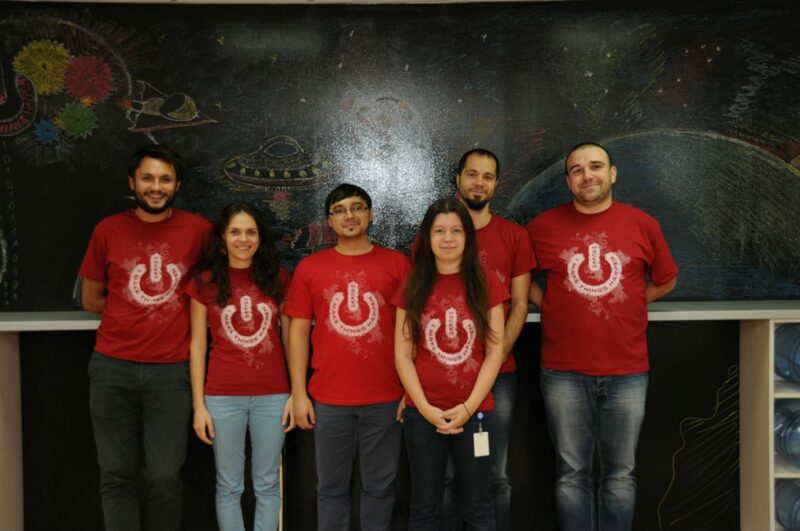 We’re really proud of our teams for managing to implement all 10 apps in time, for learning new stuff and improving their skills and most of all, for making it happen while having fun! Keep following us on Facebook, there are some other things left we want to show you soon… and let ZiHack 4.0 come!